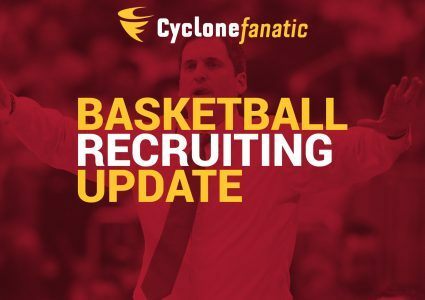 Iowa State was in to visit 2019 guard Kira Lewis on Thursday, a source confirmed to Cyclone Fanatic. The visit was first reported by Rivals‘ Corey Evans. 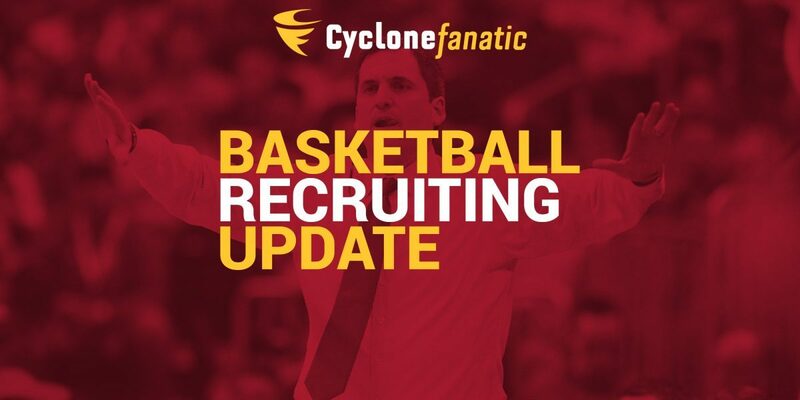 Lewis, a 6-foot-3, 160-pound four-star point guard, is considered the No. 121 prospect in the country by 247Composite. The Hazel Green, Ala. native is rated as the No. 14 point guard in the country and No. 3 player in Alabama. He is rated as the No. 84 player in the class by 247. Along with Iowa State, Lewis currently holds offers from Alabama, Auburn, Baylor, Dayton, Georgia, Georgia Tech, LSU, Middle Tennessee State, Mississippi State, Oklahoma State, Tennessee and a host of other Division I programs. 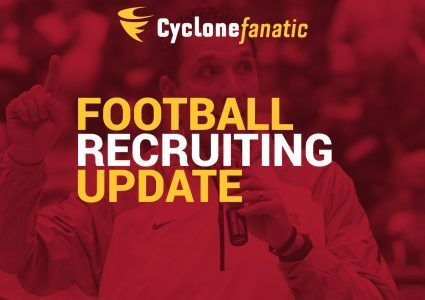 As of now, Iowa State is slated to have four open scholarships for the 2019 recruiting cycle.